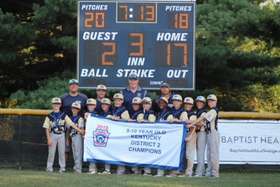 Jefferson (Valley Sports & St. Matthews Little League), Oldham (North & South), Nelson, Trimble, Henry, Shelby, Carroll, Owen, Grant and Gallatin Counties have Little Leagues. 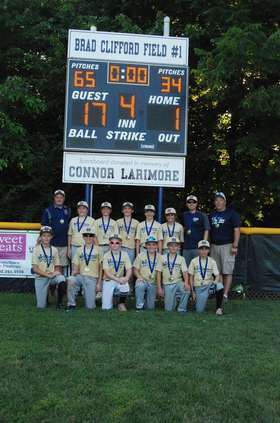 If you are interested in starting a Little League in your county or an area in Jefferson County, please contact me. VISIT THE LINK FOR A LEAGUE NEAR YOU. Thank you to all the volunteers this year!! A BIG Congratulations to ALL teams that participated in the National and Post Season All Stars!! Good Luck at STATE for all District 2 National Teams!! 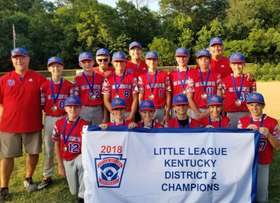 Congrats to St. Matthews National Little League KY District 2 Champions 2018!! Congrats to South Oldham National Intermediate Baseball KY District 2 Champions 2018!! 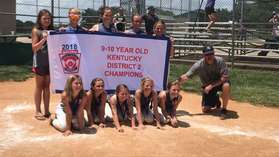 Congrats to South Oldham 9-10 Year Old National Softball Ky District 2 Champions 2018!! 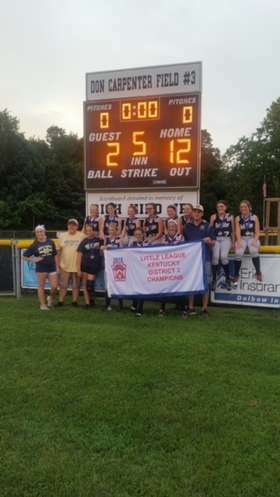 Congrats North Oldham National Little League Softball KY District 2 Champions 2018!! 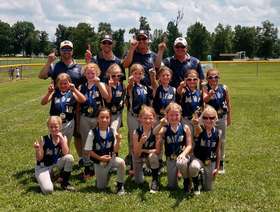 Congrats North Oldham 6-8 Year Old Machine Pitch Softball KY District 2 Champions 2018!! 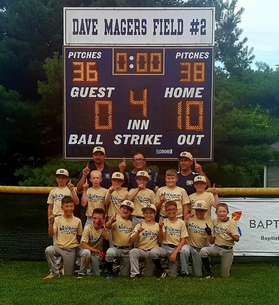 Congrats North Oldham 9-10 Year Old Baseball KY District 2 Champions 2018!! 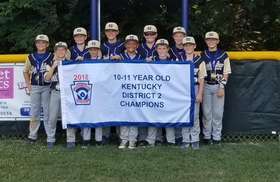 Congrats North Oldham 11-12 Year Old Baseball KY District 2 Champions 2018!! Congrats North Oldham National 10-11 Year Old Baseball KY District 2 Champions 2018!! 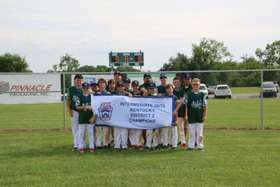 Congrats to North Oldham National 9-10 Year Old Baseball KY District 2 Champions!! 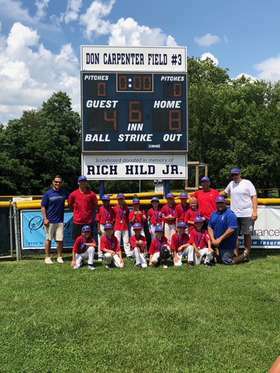 Congrats St. Matthews 6-8 Year Old Machine Pitch Baseball KY District 2 Champions 2018! !